Q: How many schools do you have, and where are they? A: We currently have 15 schools. For more information, please visit our School Sites section. Q: How do I enroll my child in school? A: Please go to the Pupil Services/enrollment section. Q: I am planning to move to Pleasanton. How do I find out which school(s) my children would attend? A: For a general overview of attendance areas, please visit our Pupil Services section. However, since open enrollment is an option on a space-available basis, the best source of up-to-the-minute enrollment information is the pupil services staff. Call (925) 426-4290 weekdays between 8:00 a.m. and 4:30 p.m.
Q: What are the scheduled school vacation dates? A: Please refer to our calendar section. Q: How do I find out about school district test scores? A: Please visit our assessment section. Q: How do I contact elected school board members? A: Trustees are listed in the Board of Trustees section. Q: How do I find out what’s on an upcoming school board agenda? A: Please look at our scheduled meetings and agendas section of the Board of Trustees. Full agendas are posted the Friday before Tuesday school board meetings. Q: What job openings are available in the school district? A: Please view our Human Resources section for either certificated or classified job openings. Q: How can I get school information in a time of emergency? A: Please check our Emergency Information section for updates, or call 462-INFO, our 24-hour information recording. Subscribing to E-Connection will ensure that the latest information comes to you, without you needing to search for it. Please do NOT call the school office (where phone lines may be needed to summon emergency first responders) and do NOT drive to the school (where access may be needed for emergency vehicles). Every school has a plan to keep students safe and accounted for. Q: Are there ways community members can help local public schools, besides through parent organizations? A: Yes! We encourage you to explore links to the non-profit foundations created to help Pleasanton schools: Pleasanton Partnership in Education (PPIE) Foundation and/or Pleasanton Schools’ Educational Enrichment (PSEE) Foundation. Q: Is there a bus transportation system for students? A: Middle and high school students are encouraged to ride WHEELS public transportation, and schedules are sent home each summer. No busing is provided by the school district, but we offer RIDES to School computer matches for car, bike, and walk-pooling for families through a program co-sponsored by the City of Pleasanton. 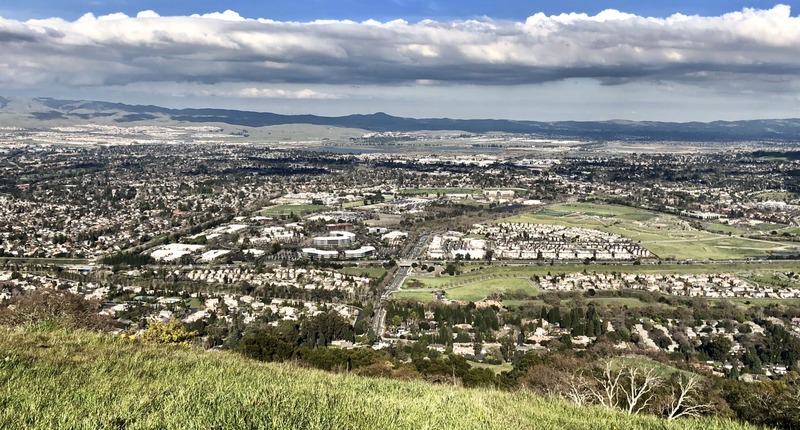 Q: I’ve heard that Pleasanton is a “Community of Character.” What exactly does that mean? A: Please visit our character education listing to learn about the six “expected behaviors” adopted by both the school board and city council.